^ "The 1,000 Greatest Films (Top 250 Directors)". They Shoot Pictures, Don't They. Retrieved December 1, 2016. 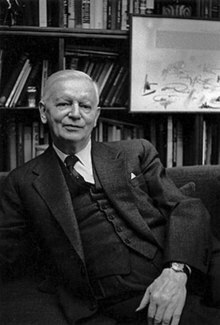 ^ "Carl Theodor Dreyer | Biography, Movie Highlights and Photos | AllMovie". AllMovie. Retrieved 2017-02-22.